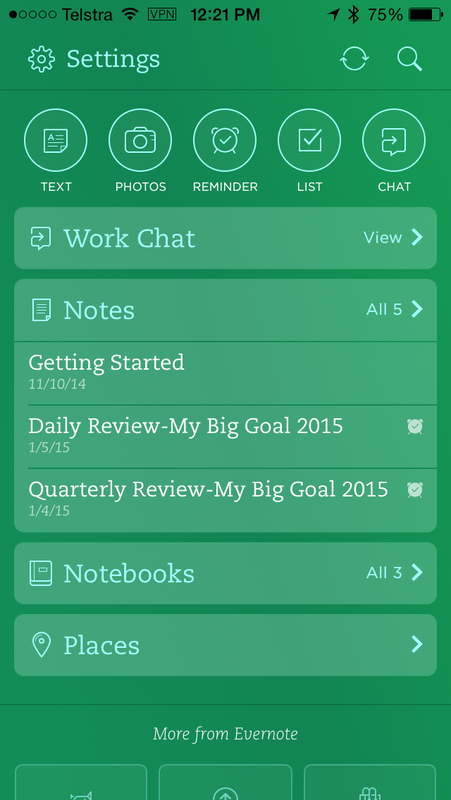 Part 3 What Can You Do With Evernote? Okay, get your earbuds on, speakers turned up, let’s get started. Hit play. 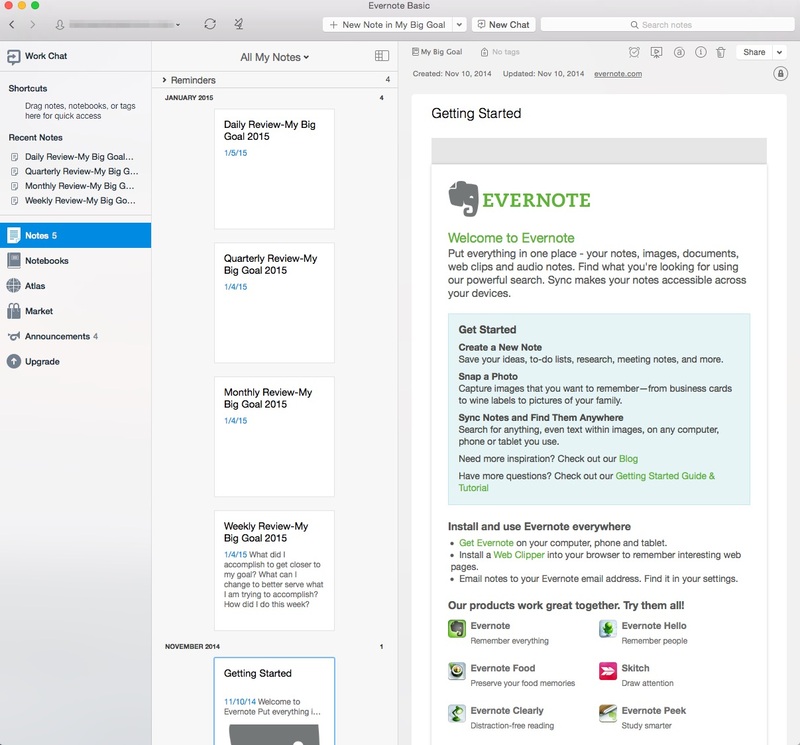 Notes-Everything in Evernote is kept in a note. 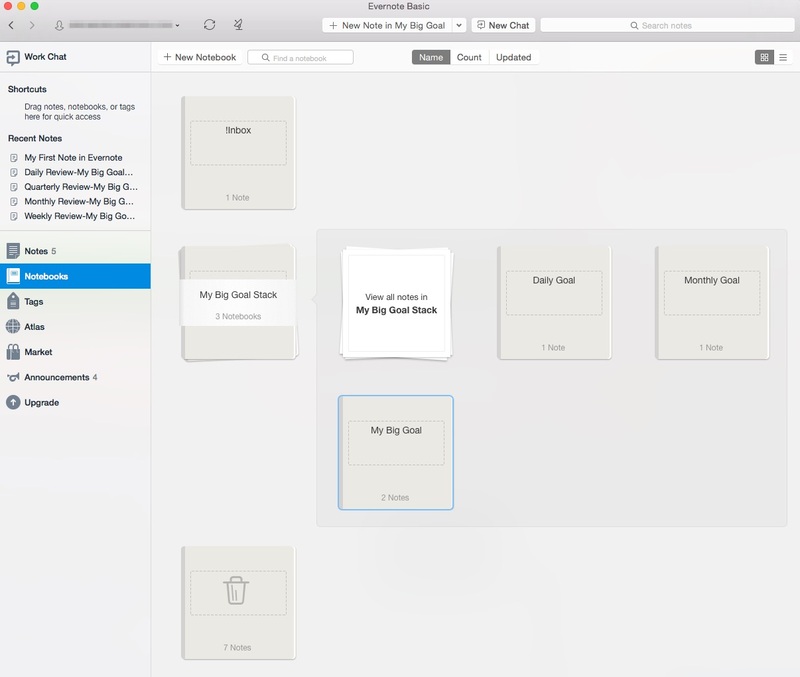 So things like text, images, pdf’s, emails, audio clips are all kept in Evernote as a note. The note is helpful because we can title it and we can give it a tag or multiple tags (more on tags later) to help in searching for it later. Now it’s your turn. Create your first note in Evernote. 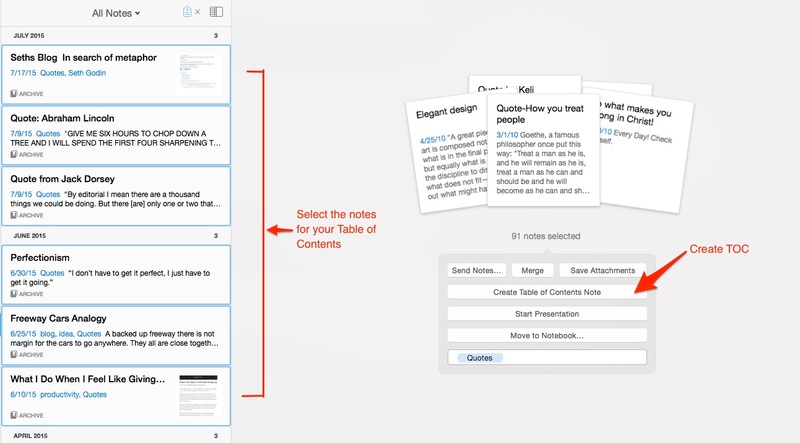 Move the note into your first notebook, and tag it. Great! 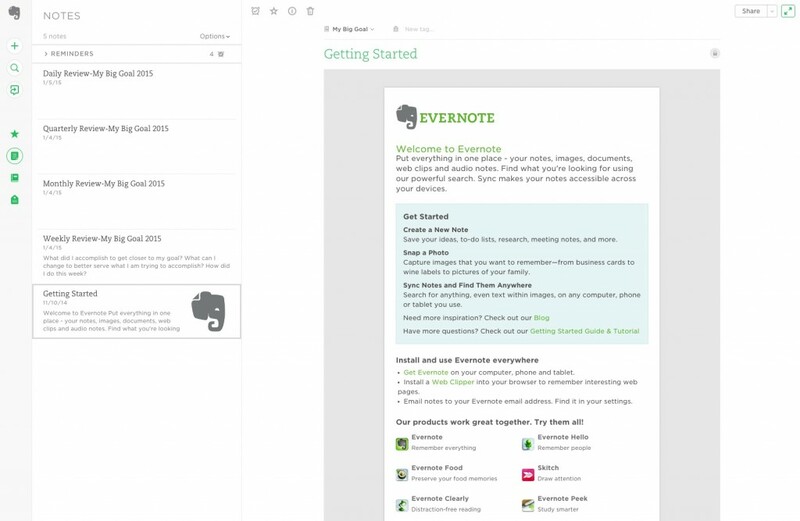 You are on the way to Evernote bliss! 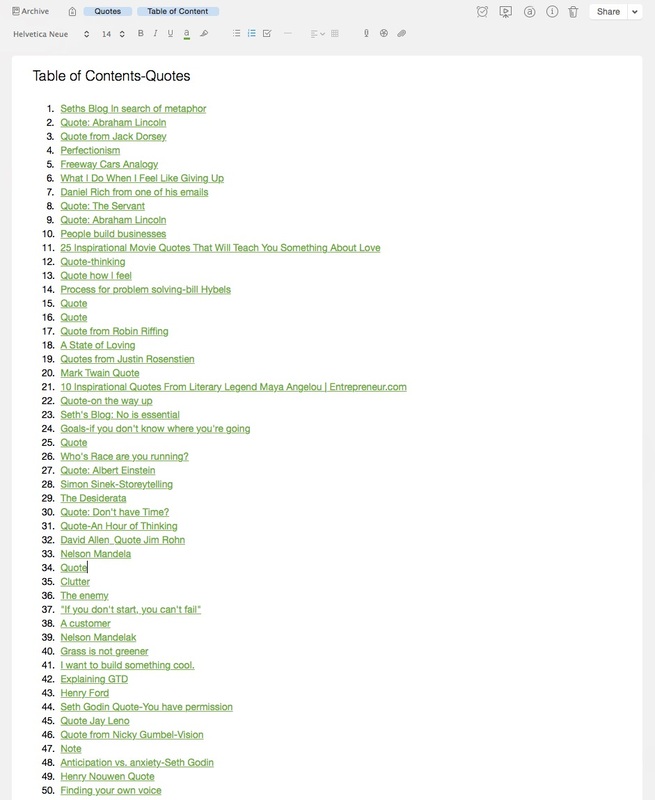 Here is a list of things to do with Evernote. 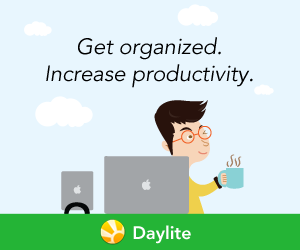 The more experience you have with Evenote the more ways you will find to use it. Recommended Contractors List: plumbers, electricians, moving company etc. Snap photos of anything you want to remember: architecture, colors, billboards, locations, etc. *Affiliate Link: If you click on the link and purchase this product, I receive a small commission. I only recommend products or services I use myself. 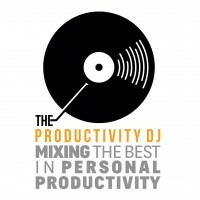 Thank you in advance for supporting the Productivity DJ.